What happened? 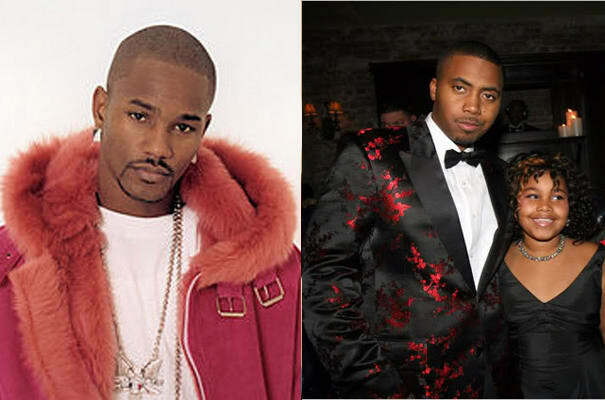 After Nas called Cam's album Come Home With Me "wack" on Power 105, Cam'ron retaliated with his "Hate Me Now Freestyle," on which he spit: "Take your daughter, R. Kelly, have my way with her face!" Cam's low blow was the third time someone went way too far and dissed Nas' daughter, Destiny. Geez, rappers need to leave that poor girl alone.